As a special New Year’s gift I have prepared a free Calendar of celestial events for 2015. 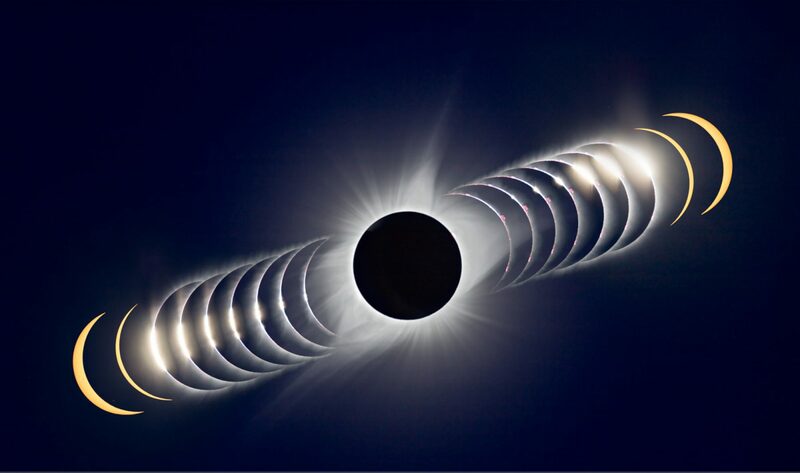 I have lots of photos and I maintain a personal calendar to remind me of the year’s astronomical events. So why not combine them into a pictorial sky calendar anyone can use! 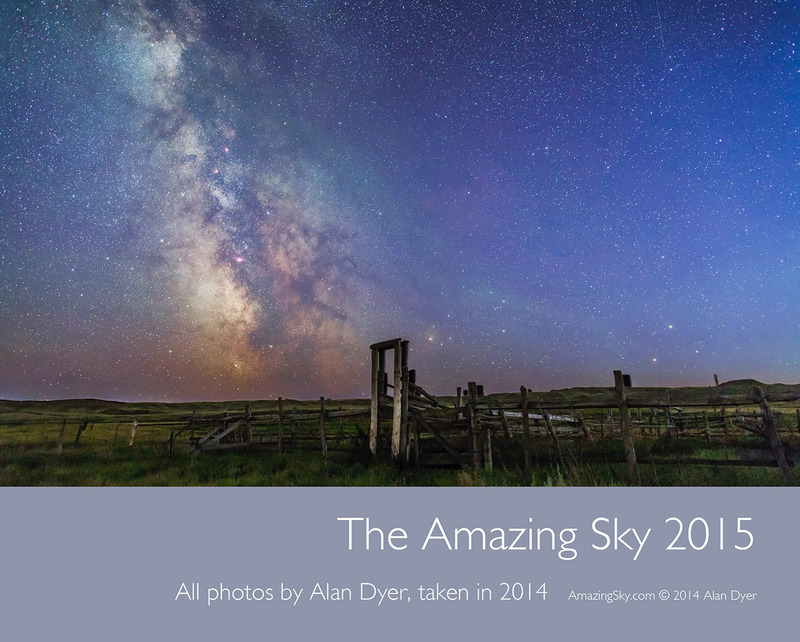 So I’ve prepared a free 2015 Sky Calendar as a PDF you can download. To get it, please visit my website page at http://www.amazingsky.com/about-alan.html and scroll to the bottom of the page for a link. It’s a 5 meg download. The sky events listed are for North America. While most will be visible around the world the timing may be off for other locations. Many thanks for visiting and following my blog this past year. I wish everyone a happy and celestial 2015.